Are your clients hosting events this summer? Why not help them promote their company by sponsoring a contest. 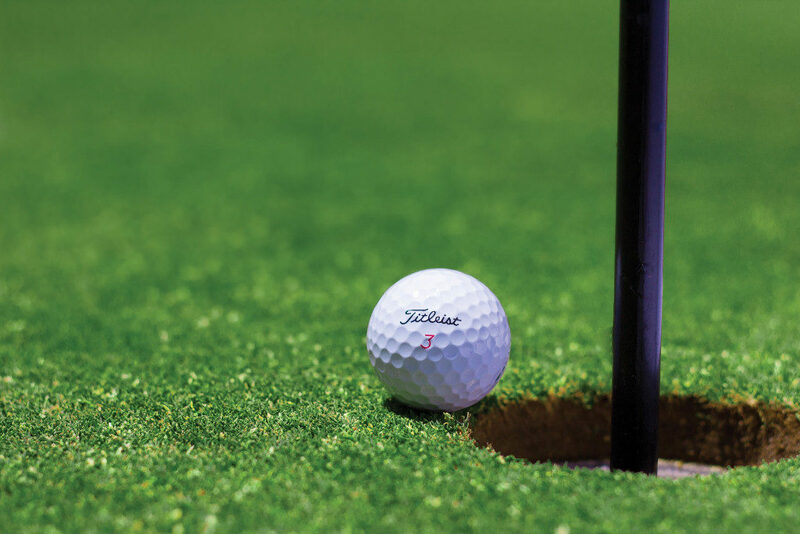 Anderson McTague provides a number of prize indemnity products for hole-in-one, half court shots, chase the ace and more. We offer low minimum premiums and low fees, but our risk appetite also extends to large scale contingency risks including event cancellation, non-appearance, etc.